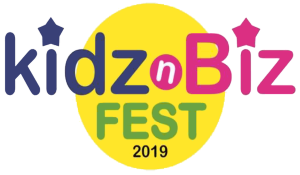 Kidz ‘n Biz is a free, fun-filled community event which connects local businesses and families. Hundreds of people young and old attend each year! Exciting activities and games are scattered throughout the venue. As kids are drawn to nearby entertainment, parents and adult attendees are drawn to your booth. There is a stage with a DJ, dancing, demonstrations, and singing. 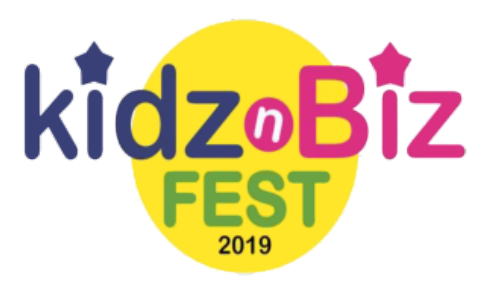 Thanks to generous sponsors, entertainment also includes a bounce house, giant slide, balloonist, face painters, crazy hair, fun food concessions, tons of games and prizes, and even more! It is all free for families to participate in. Play and WIN! Adults are encouraged to visit each business to be eligible for the grand prize drawing. All businesses will be included on the map that all families receive when they attend. Each family will stop by each booth to have it marked by the business. With a coverall, they are entered to win the grand prize drawing! Prizes! Each child receives a ticket to be entered to win a new bicycle (which are provided by the generous Silver Sponsors). There is a grand prize drawing ceremony at the end of the event. Vendors also provide games and prizes at individual booths throughout the event.